Holly, of Kooky Critters in Franklin, MA, wanted a new logo that incorporated her original design, Sherman. We took her cute critter and made a digital version of him. We paired digital Sherman with an offbeat but easy to read font to complete her logo. It is simple and sweet and looks great on the tags she sends with her critters. In addition to a cute little tag, Holly sends out tooth charts with her Tooth Fairy Pillow critters that Classy Media created. In addition to working with Holly on a new logo, we have had the pleasure of creating Facebook Timeline photos for different holidays so that the critters can have a little fun on Facebook too! 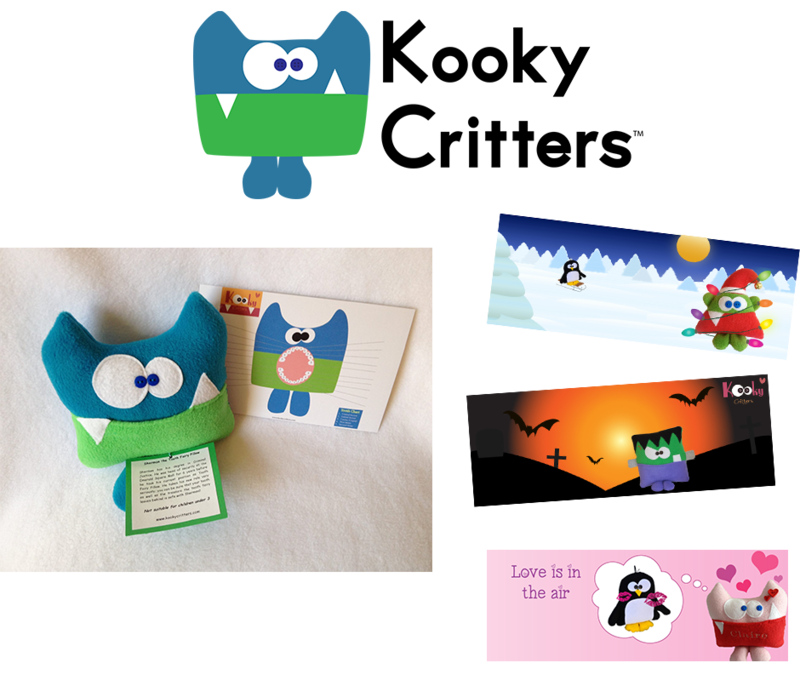 Check out the Kooky Critter shop to get a little one in your life a sweet, handmade cuddly. 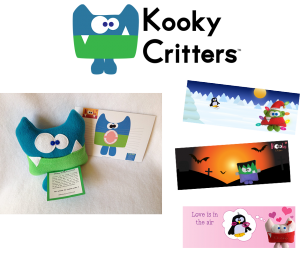 Holly creates her flagship Tooth Fairy Pillows for little ones with loose teeth, Worry Critters which is great to help little ones that have troubles on their mind, and my personal favorites are her custom made critters based on drawing your child created.